Are You Ready to Get Your Snow Globe Shaken? We all know about snow globes — they’re beautiful, pristine and tranquil, AND the magic ONLY happens when you shake them up! Meet Jeff Nischwitz — a man on a mission to help people shift how they see the world and thereby shift their experience of the world. 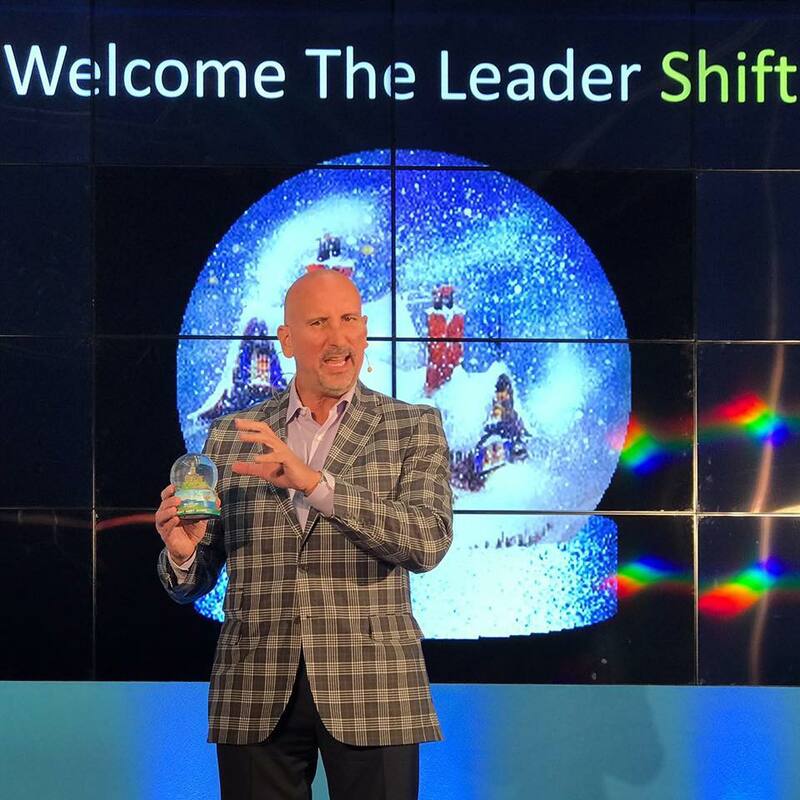 Jeff IS a snow globe shaker for impactful change in leadership and in life. 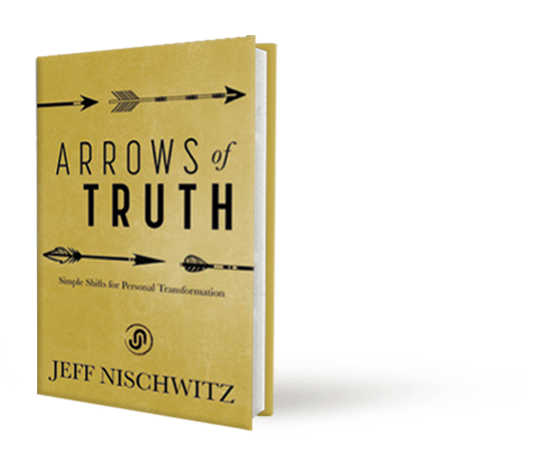 Known as a Facilitator of Truth (self-truth), Jeff Nischwitz is a force of nature and is waking up business and association audiences across the country with his messages about conscious leadership, empowering teams and personal transformation. Big in stature and bigger in heart, Jeff is a giant in authenticity and is leading audiences on a magical journey of self-awareness and discovery that is transforming leaders, organizations, teams, and people! Jeff energizes audiences on a wide range of topics including leadership, relationship building, building empowered, engaged and entrusted teams, navigating change, innovation and personal transformation. 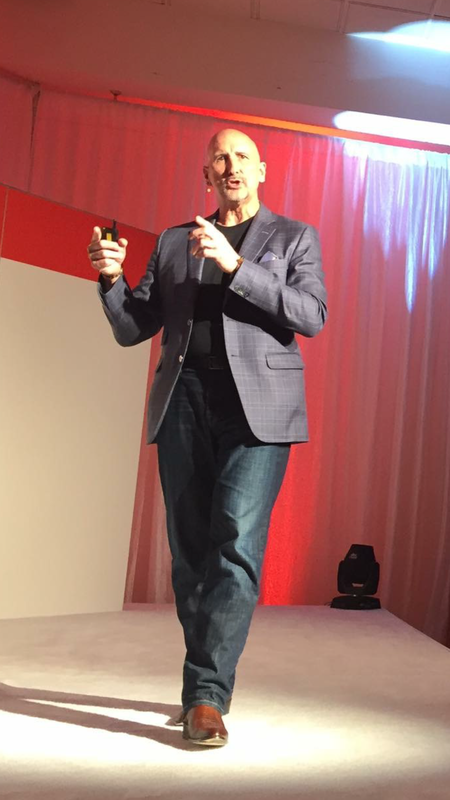 Inviting Jeff to wake up your audience is an invitation to acceleration, disruptive thinking, and inspired perspectives designed to create shifts in thinking and outcomes. Whether you’re looking to grow sales, invigorate your team, build your leaders or tap into your audiences’ whole other level, Jeff will deliver an inspired message that will empower, inspire and accelerate. Jeff serves his clients to help accelerate their leadership, team engagement, accountability, impact and outcomes. Jeff’s the author of two books. 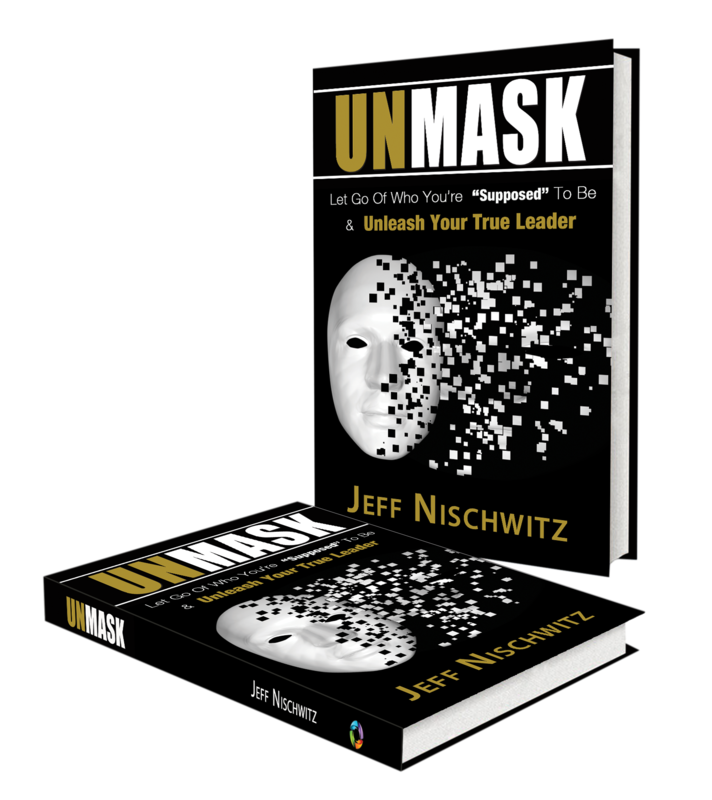 His personal leadership book – Unmask: Let Go of Who You’re “Supposed” to Be & Unleash Your True Leader (Motivational Press 2014) — is a road map for navigating your own personal journey as a leader in your business, career, relationships and life. His newest book — Arrows of Truth: Simple Shifts for Personal Transformation (Eagle Heart Press 2017) — is filled with new ideas and different perspectives to help you Get Shift Done! If you’d like to learn more about booking Jeff, Click Here. Download Jeff’s speaker information in PDF format. Click here to contact Jeff about your event or training needs. “Accelerator.” “Relationship Builder.” “Master Storyteller.” “Story Debunker.” This is how business leaders describe Jeff Nischwitz. Jeff is the Founder and Chief Transformation Officer of The Nischwitz Group, a speaking, consulting and coaching company that transforms people and organizations… one story at a time! Jeff helps businesses accelerate revenue, develop effective leaders, nurture high performing teams, and execute on their objectives. 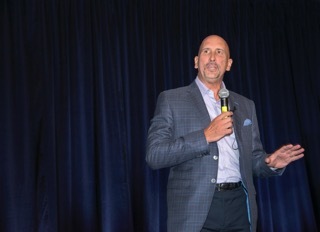 As a national keynote speaker and master facilitator, Jeff energizes audiences across the country and challenges people to take charge of their businesses and their lives. You’ll laugh, you’ll cry, you’ll challenge yourself, and you’ll leave with the tools and different thinking you need to transform your business, your relationships, and your life. Jeff captivates audiences on a wide range of topics including conscious leadership, accountable teams, relationship building and business development, the power of questions, overcoming self-limiting beliefs, and connecting to your authentic story. At the core, Jeff empowers audiences to overcome the stories that are holding them back in all aspects of their life. Jeff’s audiences experience disruptive thinking, challenging questions, vulnerable sharing, and inspired perspectives on the impact of stories in their business and their life. Inviting Jeff to wake up your audience is an invitation to inspiration, to disruptive thinking, to being challenged, and to experiencing what others have called a snow globe shaking experience! If you’re ready to help your team members or association members shake up their snow globes, now is the time to call Jeff Nischwitz! To invite Jeff to wake up your team, group, or organization, Click Here or contact The Nischwitz Group via email or 216.956.6587. Download Jeff’s speaker information in PDF format. Click here for our Booking Inquiry Form!